Rider wait time along many lines is more than 30 minutes. That means riders will spend a large segment of their time at bus stops, many of which are not fully equipped with basic amenities like benches, shelters, and a trashcan in some cases. 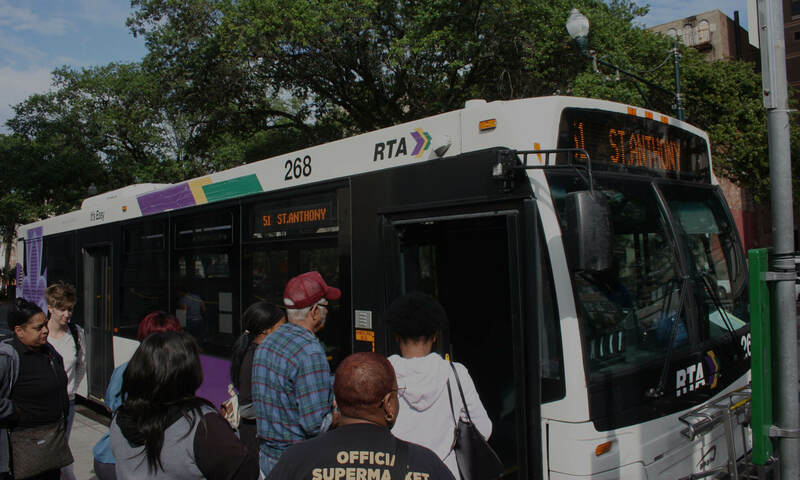 Ride New Orleans is addressing this issue with two initiatives. 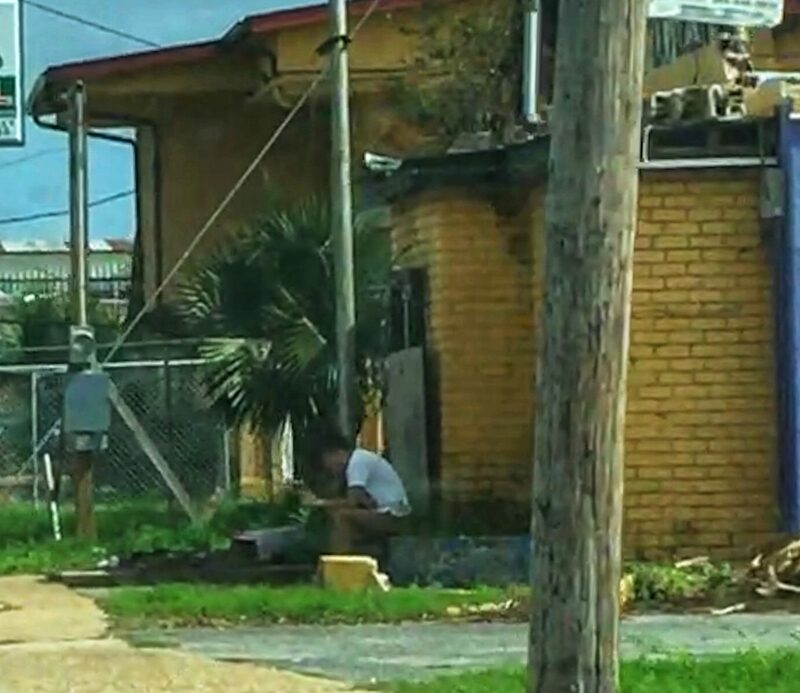 First, we are working with the City of New Orleans to update an outdated, cumbersome policy that prevents easy approval of shelter installments and other infrastructure improvements. That update is expected to be approved by May 2018. Second, we are asking the RTA to move forward to quickly install more shelters and benches as soon as this policy has changed. We need to see at least 60 new benches and shelter in 2018. Altogether, bus stops are the forgotten public space that are the doorsteps to communities across the city. We need stops that reflect their importance to riders and to our transit system. Do you have bus stops you think should be prioritized? Contact lawrence@rideneworleans.org and let us know!